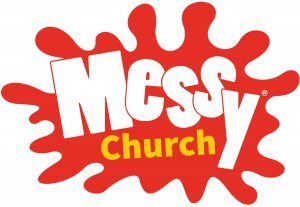 Messy Church is church for families who may not find other forms of church appealing and who don’t yet belong to a church. Messy Church values are: Christ-centred, All-age, Creativity, Hospitality and Celebration. Please pop the date in your diary and think about who you could invite.